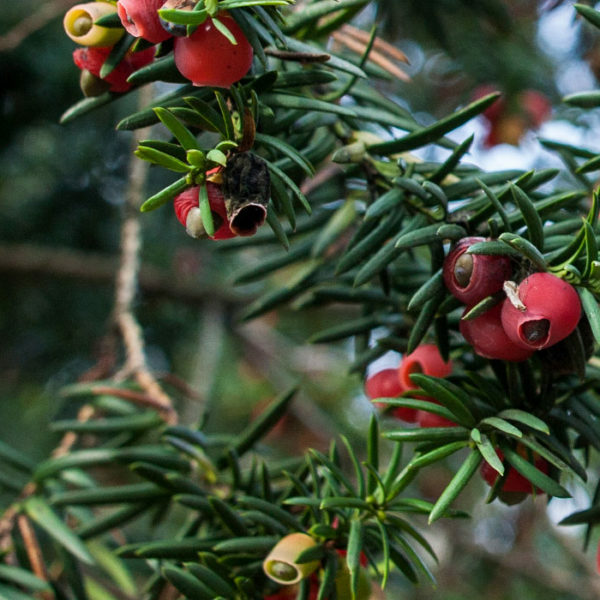 Britain contains possibly the world’s greatest collection of ancient yew trees. 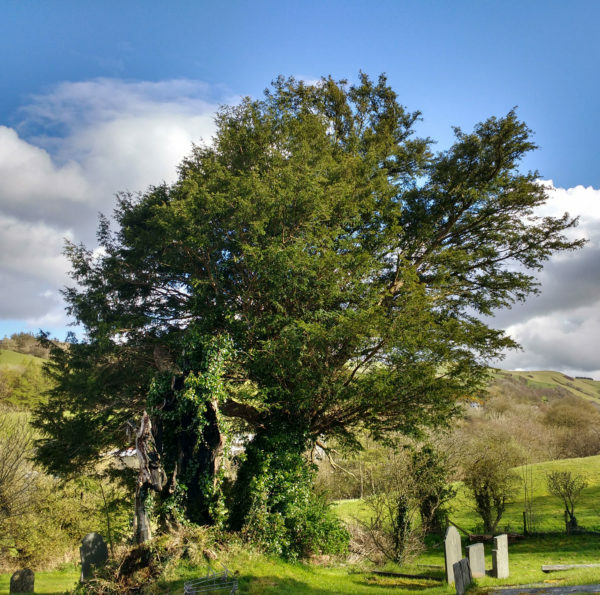 Well over half the total population of 1,855 individual trees are in churchyards and are some of the oldest found anywhere in the world. The Conservation Foundation began providing certificates recording estimated age in association with Country Living magazine in 1987. Yews for the Millennium was a high profile project organised by the Foundation in association with the Church of England in 1998/9. Some trees estimated to be possibly 2000 years old were used to propagate almost 8000 young yews presented to local communities to celebrate the new millennium. The trees were given out at special services held in cathedrals and churches. Many still survive, and the Foundation has produced further supplies to replace those lost or for planting at new sites. Trees were also provided to local communities to celebrate the anniversary of Magna Carta which was possibly witnessed by King John and his Barons under a yew at Ankerwycke, near Runnymead which is estimated to be 2,500 years old and in the care of the National Trust. Establishing the age of yew is complicated. The hollowing characteristic of trees over 4.6m in girth makes ring counting and carbon dating, done to estimate age with other trees, impossible for yews. Experts agree that one meter of girth equates to around one hundred years of age making Exceptional yews upwards of 1000 years. The girth of a yew is measured at breast height (1.3m) – ‘Young’ yews are up to 2.99m.’Notable’ yews are 3 – 4.9m, ‘Veterans’ 5 – 6.99m, ‘Ancient’ 7 – 8.99m with ‘Exceptional’ trees measuring 9m or more. 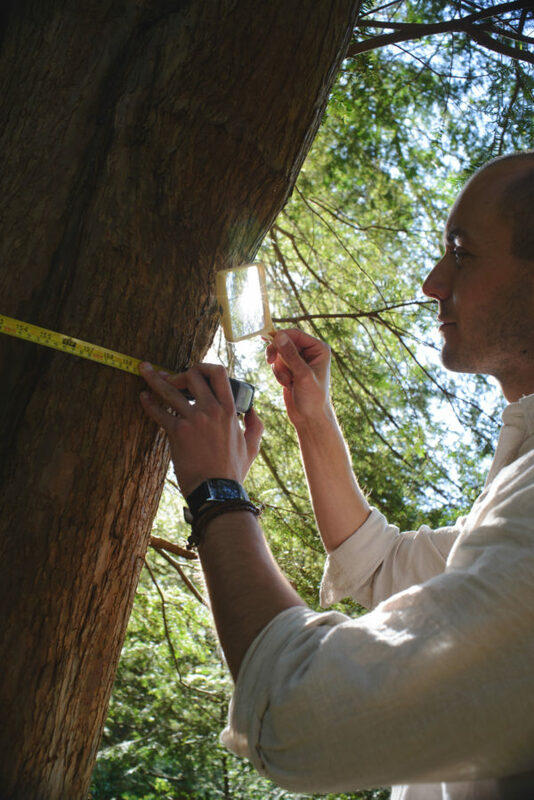 Over 3 thousand yews have now been recorded as either Veteran, Ancient and Exceptional trees, being 32%, 9% and 3% respectively. Of the total 976 yews recorded with a girth of more than more than 5m, 717 specimens are all in churchyards. Churchyards provide a critically important habitat for large-girthed yew trees. 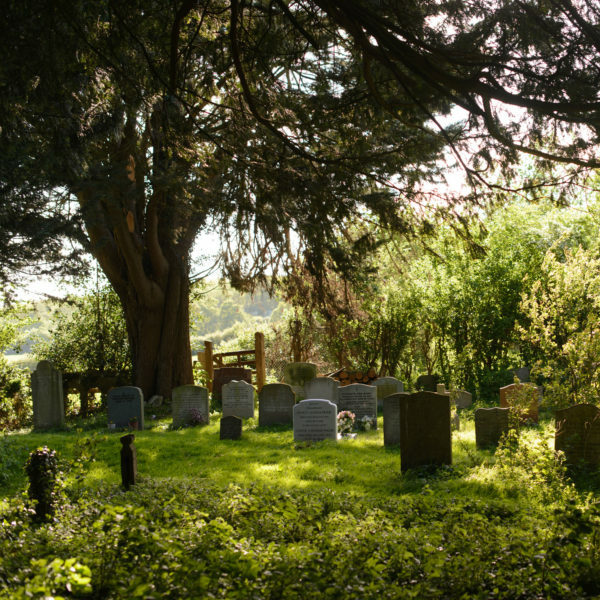 There are many theories as to why yews are found in churchyards. Many sites may trace their history back to the very earliest forms of worship and may be survivors from saint cells from the sixth to seventh centuries and therefore predate the churches that now stand beside them. 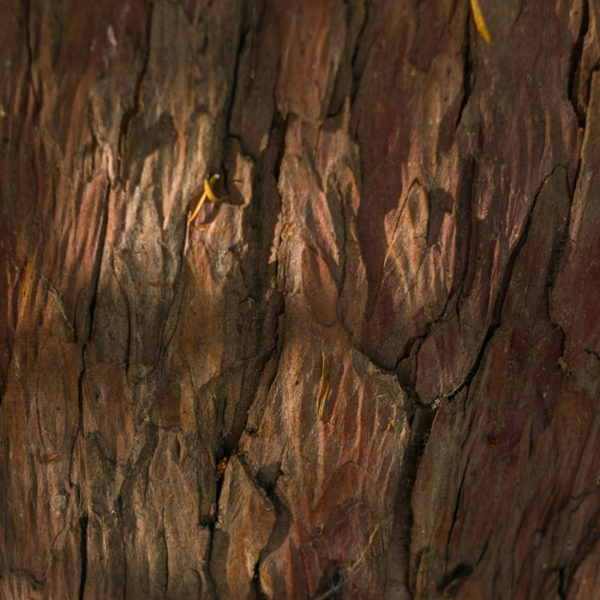 The original work the Foundation undertook was to promote the amazing heritage of yew trees and to encourage their care and management and reduce the number being lost. 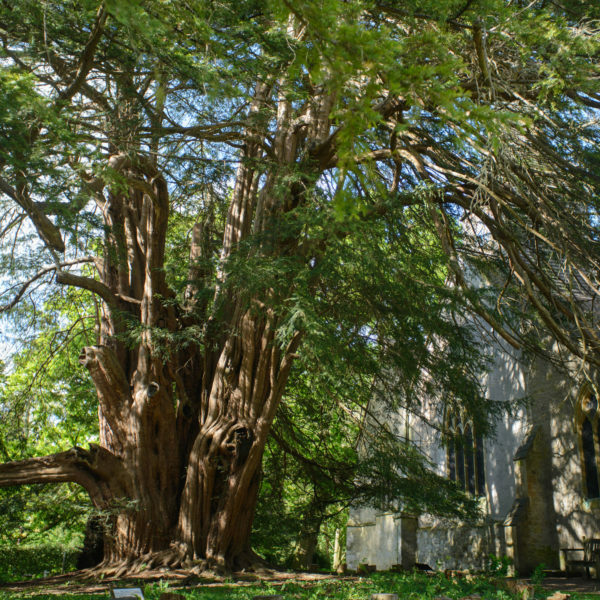 Records show that 223 notable yews have been lost from churchyards and highlight the need for better safeguarding for what is the world’s finest collection of yew trees. Whilst churchyard yews, like other trees, fall victim to storms they also fall foul of health and safety fears, poor management and development. 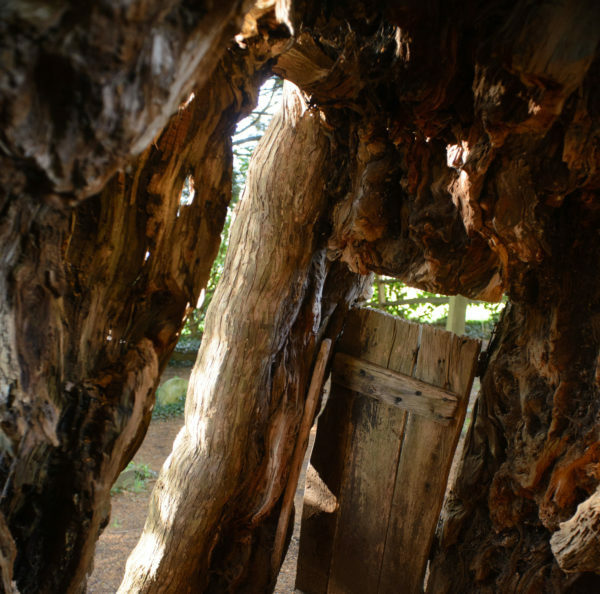 The Foundation works very closely with the Ancient Yew Group and the Tree Register. In 2019 the Foundation is planning an audit to see how the Millennium Yews are doing and encourage a new generation to take an interest in ancient trees. If you know of any near where you live, we would be very glad to receive news and a photograph. A few Millennium Yews are still available from Trees Direct, who will donate an amount from each sale to We Love Yew.